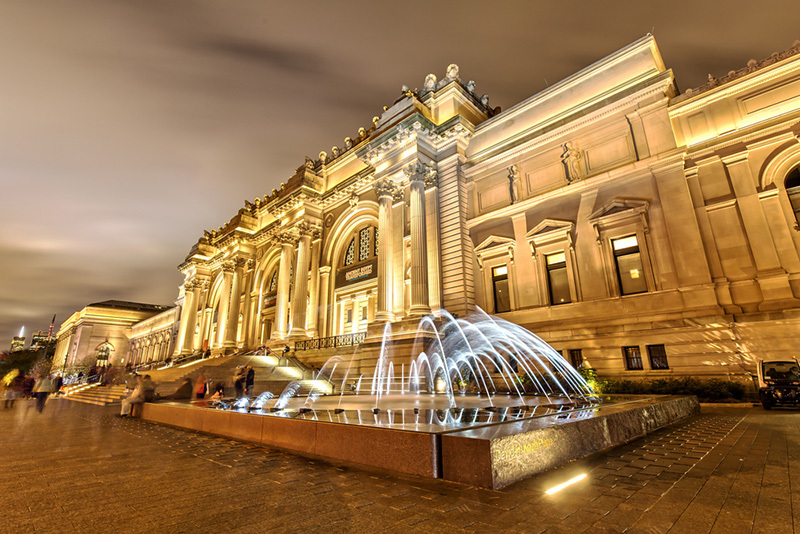 New York features some of the world’s most famous museums. However in addition to those with more notoriety, hundreds of smaller galleries and local museums can be found throughout the city. It should be noted that most museums and galleries to close on Monday, so it is best to check ahead prior to visiting. Located centrally on 5th Avenue, the Metropolitan is the third most visited museum in the world. It is considered one of the world’s largest and finest art museums with a collection spanning more than 5,000 years of works. Founded in 1870, the museum features pieces from around the globe. 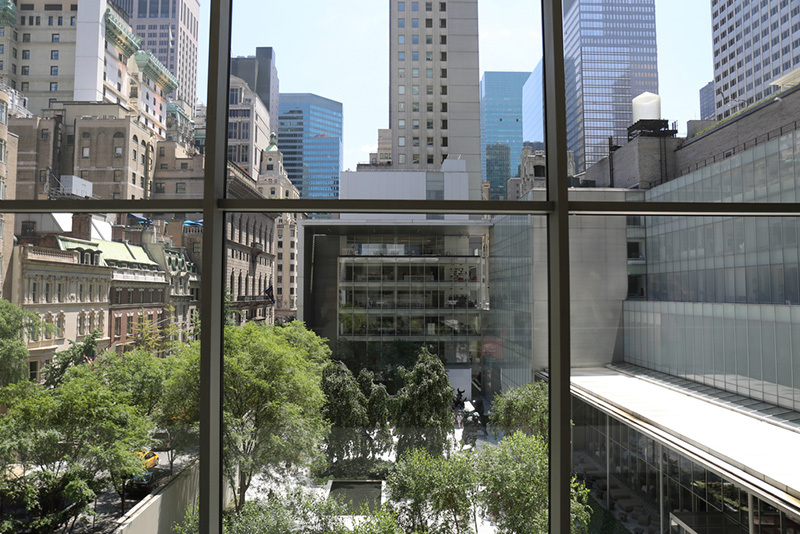 Located in Midtown Manhattan and commonly referred to as MoMa, the museum has been noted to be one of the most influential in the world, collecting and focusing on pieces of modern art. Featuring ever-changing exhibitions as well as special events and film series, the museum focuses on much more than only artwork and standard artistic displays. 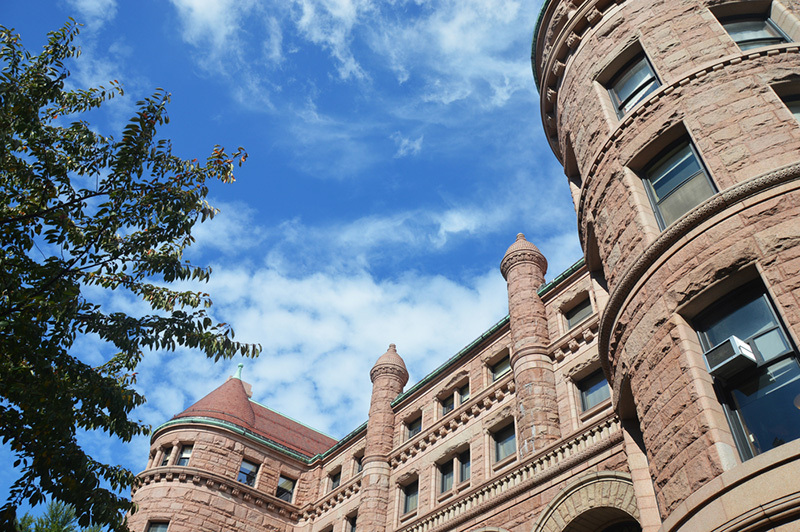 Noted as one of the largest natural history museums in the world, the American Museum of Natural History focuses on exploring human cultures as well as the natural world. A wide variety of events focus on everything from astronomy to biology and even food sciences. Reasonably priced admission means that this museum should not go unvisited.